I was talking today with my friend about body image. How we see ourselves, the way in which others words affect us and the ways in which those words can make us change the way in which we strive to look. If you do not like your body image or even if you are uncomfortable just with certain parts, the slightest comment can wreak havoc on the way you feel about yourself. The day you go without makeup to work and someone says "You look tired today" or you are wearing a new dress and someone comments "Oh that dress makes you look so much slimmer". 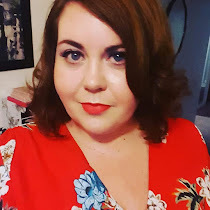 Suddenly that no makeup day sends you running for the makeup and the comment about looking slimmer sends you into a frenzy of "So they think I usually look fat?" These are things that happen in our day to day lives. We look at other people, actresses, singers, celebrities in general and think about what amazing lives they must lead. People fawning over them constantly, getting their hair done, the professional makeup artists, the perfect photographs and think "I wish I had their life". Today I saw a photograph of Renee Zellweger. 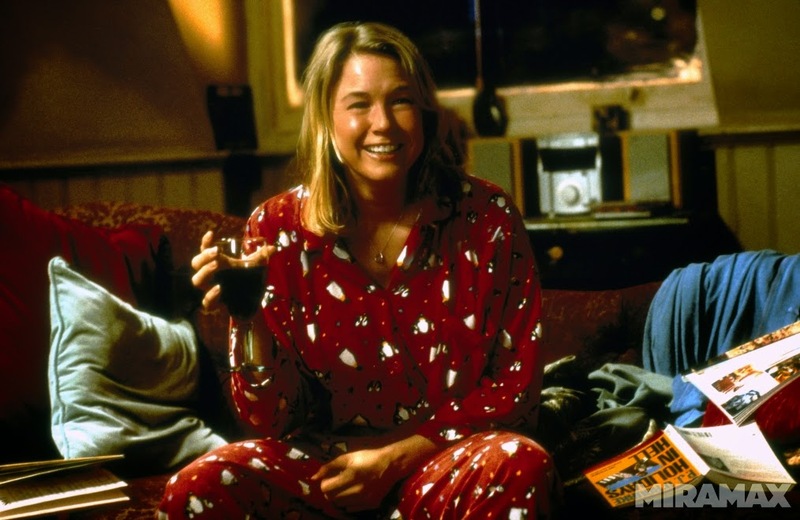 Although she has been in many films: Jerry Maguire, Miss Potter; Chicago; the one film I really associate with her is Bridge Jones and the now iconic image of her in red pajamas. It always made me a little sad when after finishing the movie she would then lose the weight and revert to the Hollywood image; but I also think that if that was the way she wanted to look, who was anyone to argue. The image I saw of Renee today though made me stop and question just how far women are willing to go in the quest to comply with what society, and in her case, Hollywood, expects us to look like. The image we see today looks like a totally different person. It took me a few minutes to even realise who it was that I was looking at. She is practically unrecognizable from the person that she was, on the outside at least. But what about the inside? I tried to put myself in her shoes. You don't get a part you really wanted "Sorry Renee, the part went to a younger actress. You know I have heard about this amazing surgeon....." "You look tired Renee, you know Botox is amazing?" How far do you go before the comments, jibes and barely disguised hints get into your head? Before you think "Oh a little Botox can't hurt". A little Botox there, a little filler there and day by day you change; gradually so that you don't notice until one day, your photograph is splayed across the papers with the "Who is this woman". Isn't it time that we stopped judging each other on how we look. Isn't time that that we stopped saying "You would amazing if you just did this". Isn't it time that we take a line from Mark Darcy and say "I like you very much, Just the way you are".